Walk a little ways up past the Pacific National Bank on Main Street, and you’ll find some of the island’s grandest homes. 86 Main Street, which recently underwent a careful restoration, is one Main Street’s most unique designs–in that it doesn’t adhere to one particular architectural style. Built in 1834, 86 Main Street has been described as “Revival-Eclectic” by architectural historian Clay Lancaster. 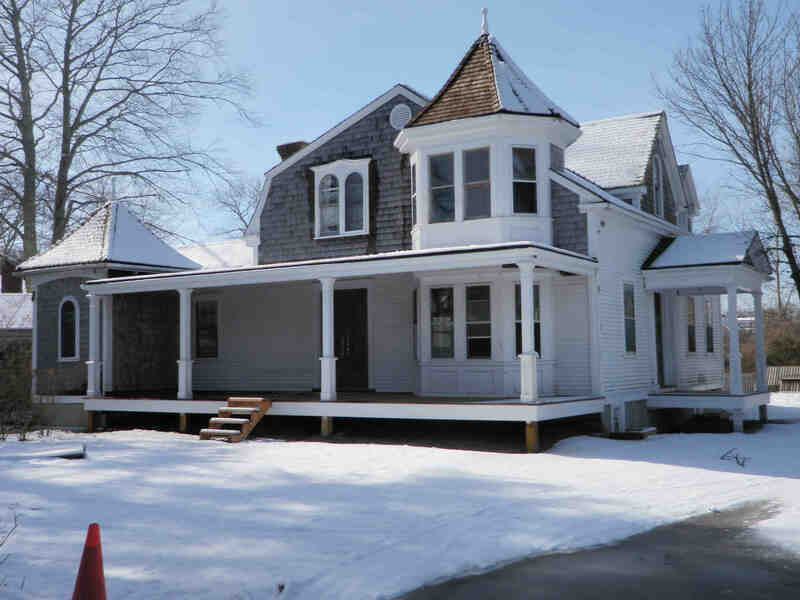 With elements of Federal (as seen in the end chimneys), Greek Revival (cupola, pilasters, and doorway), and Gothic Revival (lancet window in pediment) styles of architecture, 86 Main Street is indeed an eclectic house. So were the people who lived there. Here’s the story of the first two families who lived in 86 Main. 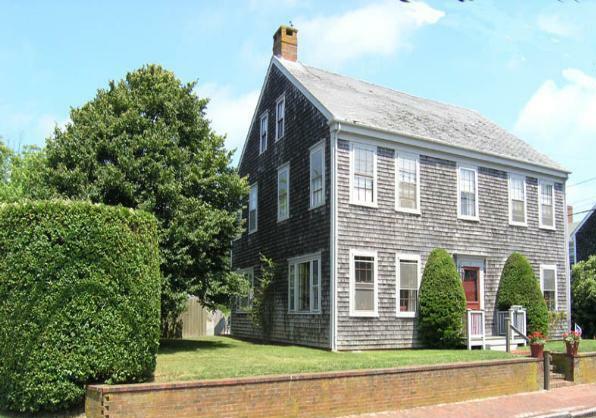 In May of 1833, Captain Joseph Allen (1773-1856) purchased “a certain lot of land in said Nantucket with the building thereon standing…” from Edward Hussey (1794-1878), whose in-laws, Peregrine Folger (1754-1831) and Rachel Hussey (1760-1829), purchased a portion of the house from Peregrine’s father, Jonathan (1727-1812), in 1797. 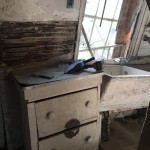 Somehow or another, the house originally on the property was removed, and Captain Allen built the present structure, a large house that the Allen family occupied by late 1834 or early 1835. Captain Allen was one of Nantucket’s most prominent mariners. In 1798, he was master of the ship Leo at only twenty-five years old. Between 1798 and 1830, Allen captained seven ships on thirteen whaling voyages. Allen was married to Abigail Coffin (1775-1862) and had six children. 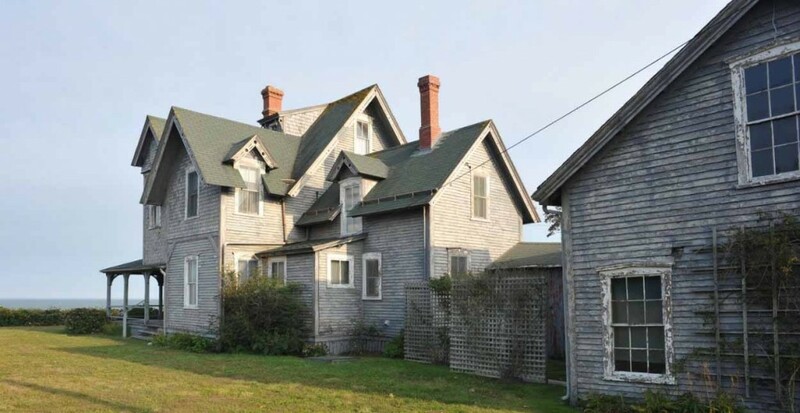 Now retired, Captain Allen built a grand home near homes of ship owners and whale oil merchants. Captain Allen’s fortunes would soon change. 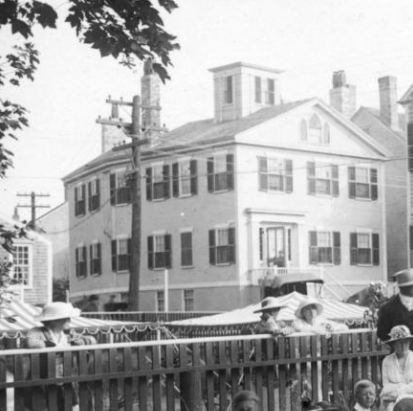 In June of 1835, he mortgaged the property to the Nantucket Institution for Savings for$3,500. Shortly after the panic of 1837, Allen was forced to give up his rights to the house. In December of 1838, Ann Crosby (1818-1904), a single woman, purchased the property from the bank for four thousand eight hundred $4,874. 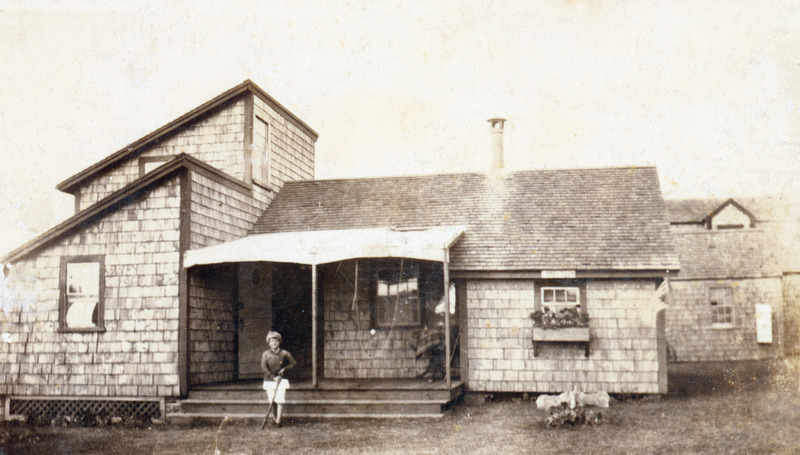 Ann’s mother, Lydia Coffin (193-1823), died when Ann was just five years old, and was the daughter of Zenas Coffin, one of the wealthiest whale oil merchants in the state. Zenas appears to have left Ann a sizable inheritance, which was likely used to purchased the grand captain’s mansion. 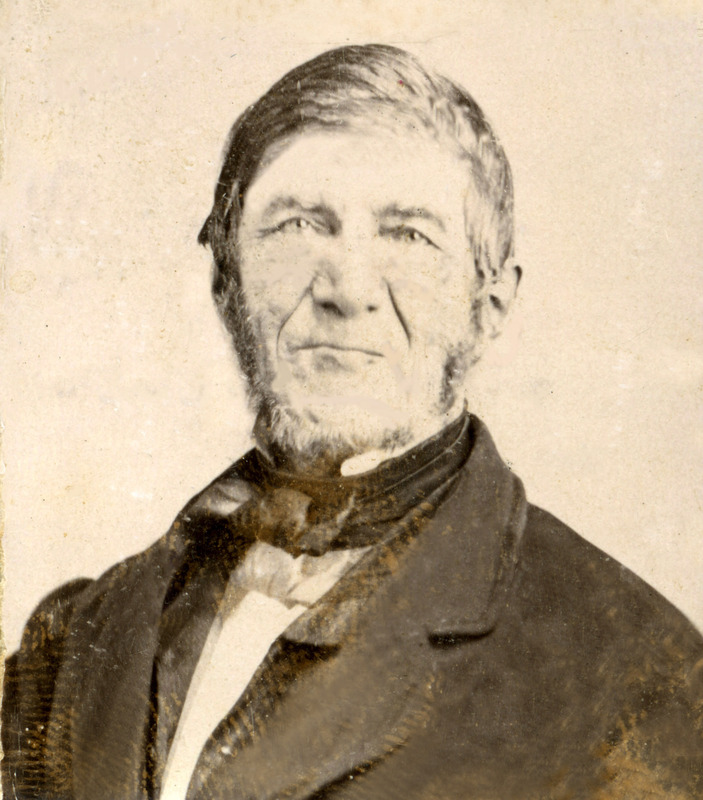 Ann’s father, Matthew Crosby (1791-1878) was also a wealthy island merchant and owned much of the land between Pine Street and Traders lane. Two months after she purchased the property, Ann and George C. Macy (1814-1895) announced their marriage intentions. If you want to know more about 86 Main Street, and see photos and maps, click here to read our Brief History. 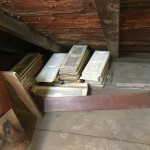 Are you interested in the history of your house? 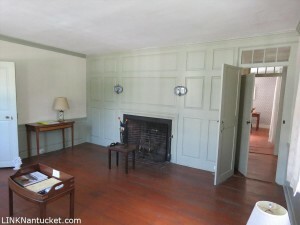 Call us at 508.228.1387 to learn more about our house history programs. 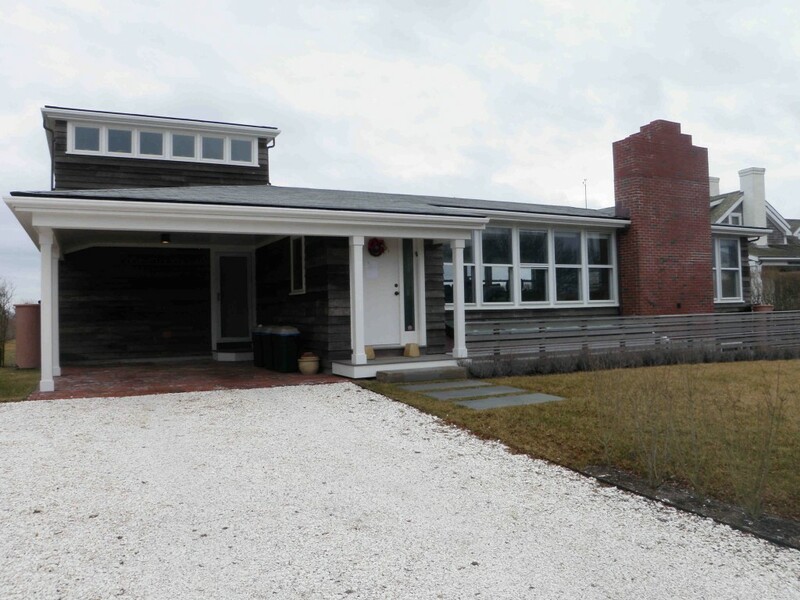 This blog post adapted and excerpted from 86 Main Street: A Brief History by Christine Harding for the Nantucket Preservation Trust. If you’re in the market to purchase a historic Nantucket house, we may have found one for you! A new listing came on the market, 32 India Street. 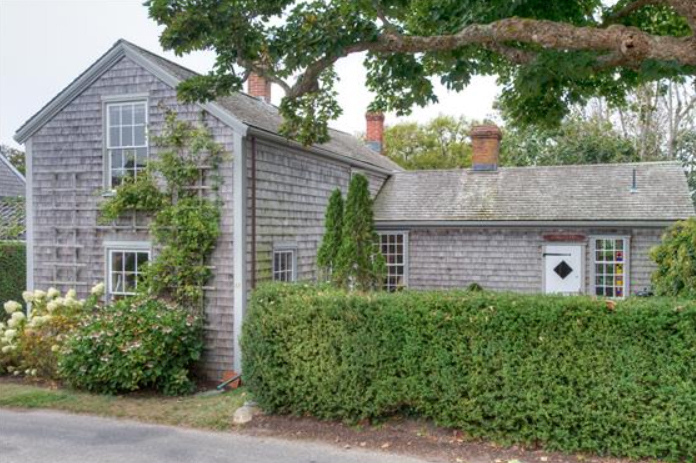 Listed for $2,495,000 the historic Nantucket house has four bedrooms, two full baths, one half baths, parking and even a cute little yard! Below is an excerpt featuring the history of 32 India Street from the NPT Neighborhood Book Series titled: Off Centre: The Wesco Acre Lots. 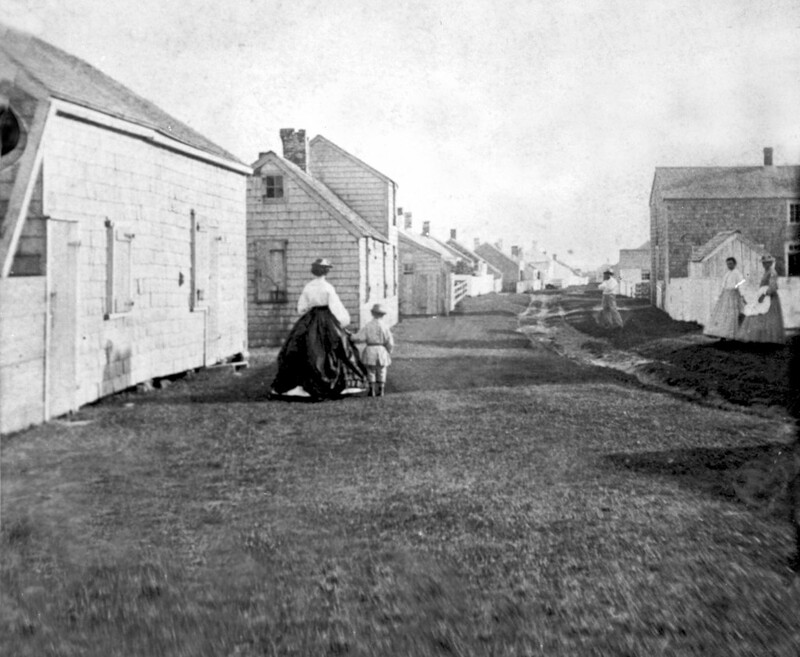 “In 1803, mariner Peleg West bought the land at 32 India Street for $350. 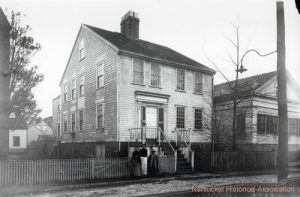 He went to sea, and his wife, Elizabeth, who held a power of attorney for her husband, sold the land – along with “our part of the dwelling house in which we now live which descended to us from our honoured father Thomas Bunker late of Nantucket, deceased, being the two west chambers and a privilege in the garret and cellar and yard” – to Peleg’s father, Charles, a ship carpenter, for $725. 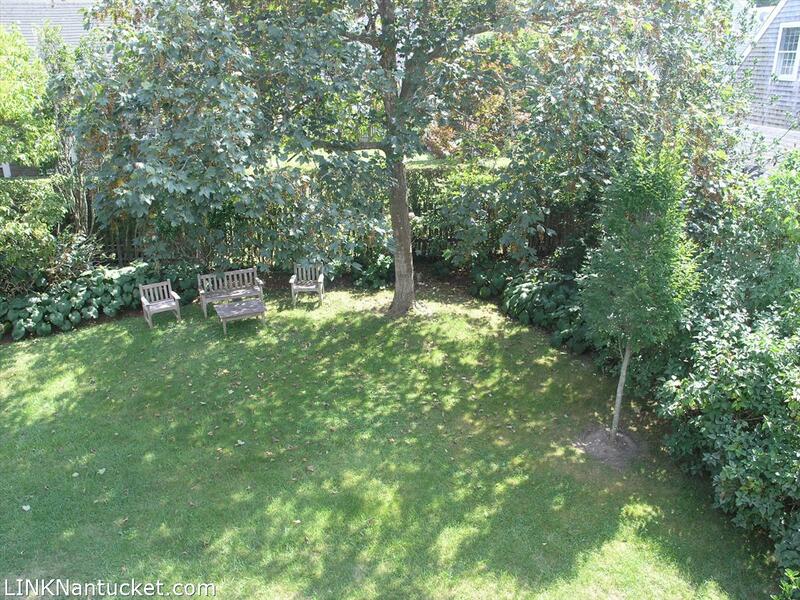 Charles sold the property back to Peleg, for the same price, in 1807. The sale to Charles may have been a way for Elizabeth to have some cash on hand while she and her two young daughters, living in her father’s house, waited for Peleg to return; a successful voyage allowed him to repay his father and build a new house at 32 India, where the family lived until 1815, when they sold it for $1,600 to mariner Calvin Bunker. “Egypt” was an early Nantucket place name that referred to an area around Lily Pond, including the west end of India and Hussey Streets, Brock’s Court, and the sound end of North Liberty and Lily Streets; its exact boundaries are nowhere described. Why it was called Egypt is not known, although it is possible that the palpable darkness of the outskirts of the tightly clustered and more brightly lit town reminded some of a biblical reference: “And the Lord said unton Moses, stretch out thine hand toward heaven, that there may be darkness over the land of Egypt, even darkness which may be felt.” (Exodus 10: 21). 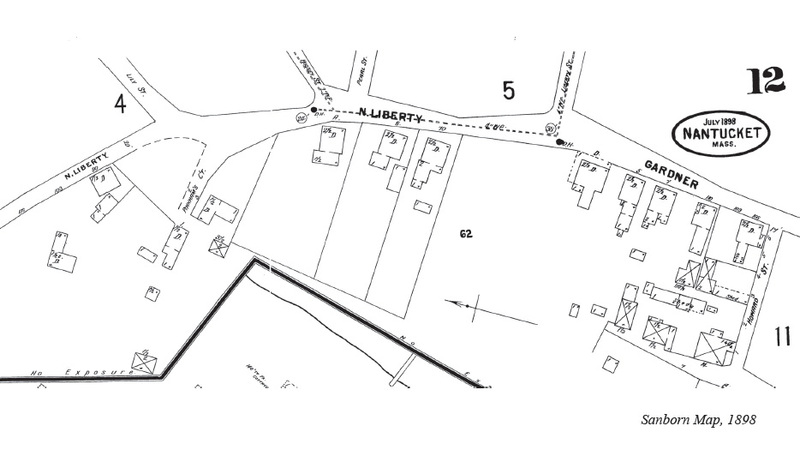 Although William Coffin’s 1834 map of the town labels the small lane Brock’s Court, it was later known as Pinkham’s Court because Henry C. Pinkham had a house facing the court on the west side. The name reverted to Brock’s Court in the last half of the twentieth century. 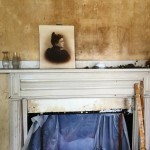 In 1879, when Caroline Holmes sold the house at the end of Brock’s Court to Francis H. Brown, the property is described as “land and dwelling in Egypt, formerly the homestead of my uncle George Parker.” George Parker (1790-1861) was a cordwainer, or shoemaker, the youngest of Nathan and Mary Parker’s eight sons. 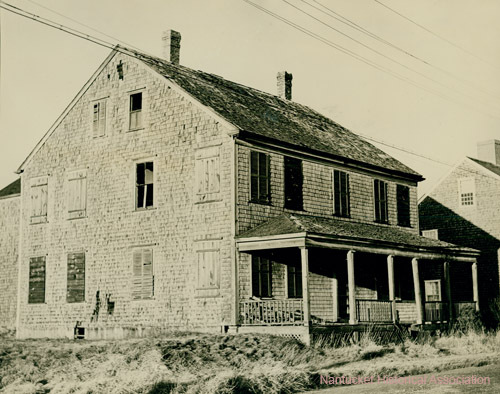 He bought two parcels of land in Egypt from his father in the 1820s, including his father’s house, which stood somewhere near the house at 1 Brock’s Court, but was removed. 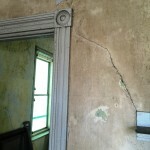 It appears, both from the Greek Revival style of the house and the fact that ephemera dated 1848 was found beneath the floorboards, that the house was built in the late 1840’s, about the same time that the boat builder Barzillai Burdett built his house at 6 North Liberty, just north of Parker. 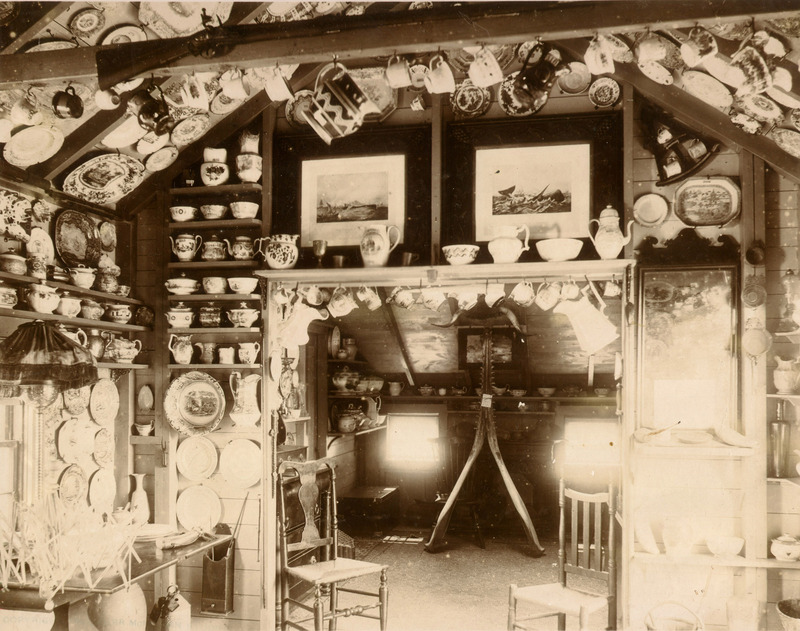 The one-story building on the north side of Parker’s house may have been his cobbler’s shop. 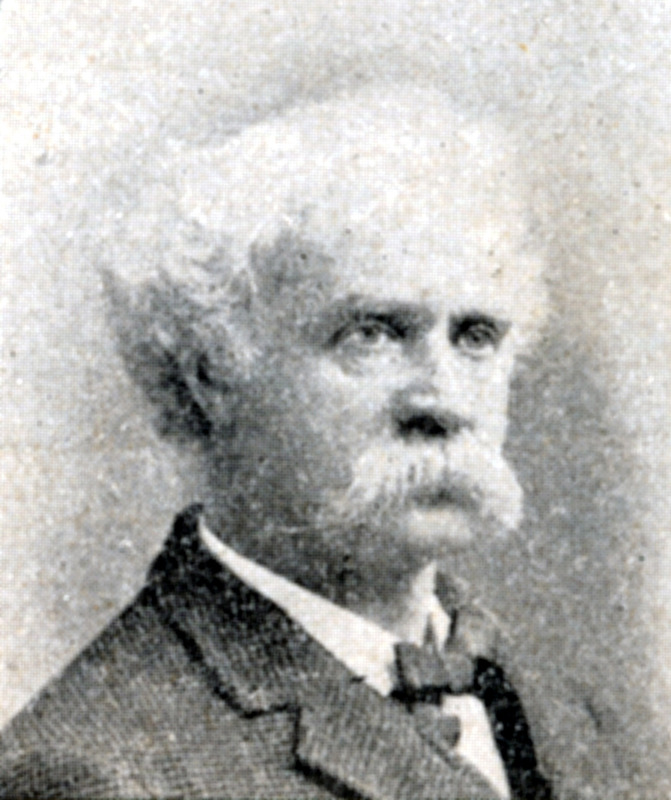 Francis H. Brown’s family owned One Brock’s Court from 1879 until 1956, when his daughter, Mary P. Chadwick, was unable to pay the mortgage. 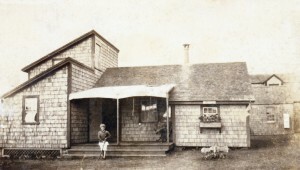 Nantucket Institute of Savings then sold the house to Franklin and Arlene Bartlett, who held title for just three years before selling the property to Lewis and Ethel Ray in 1959; it remained in the Ray family until 2003. 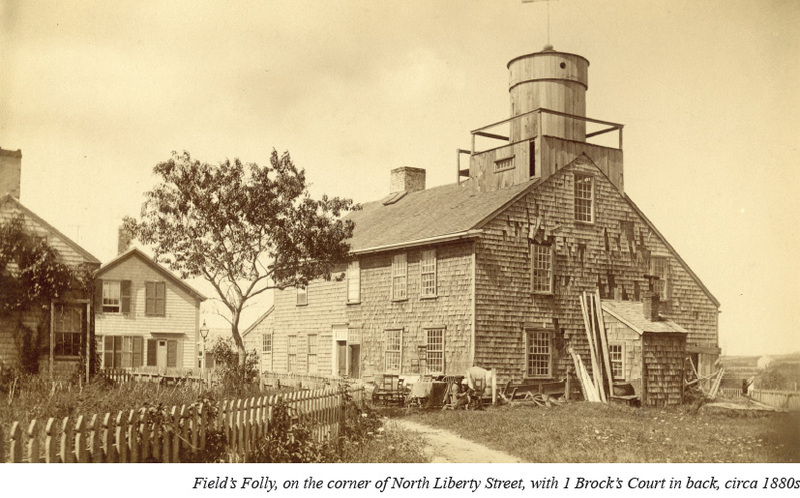 The most remarkable of the neighboring buildings was a large two-story eighteenth-century structure known in its later years as Field’s Folly, in honor of Thomas B. Field (1813-95) who tried unsuccessfully to get his patented windmill, whose vanes were horizontal rather than vertical, to operate on a tower he built on the east end of the building. Some nineteenth-century photographs of Field’s Folly show the house at 1 Brock’s Court, partially obscured by the large mill building. 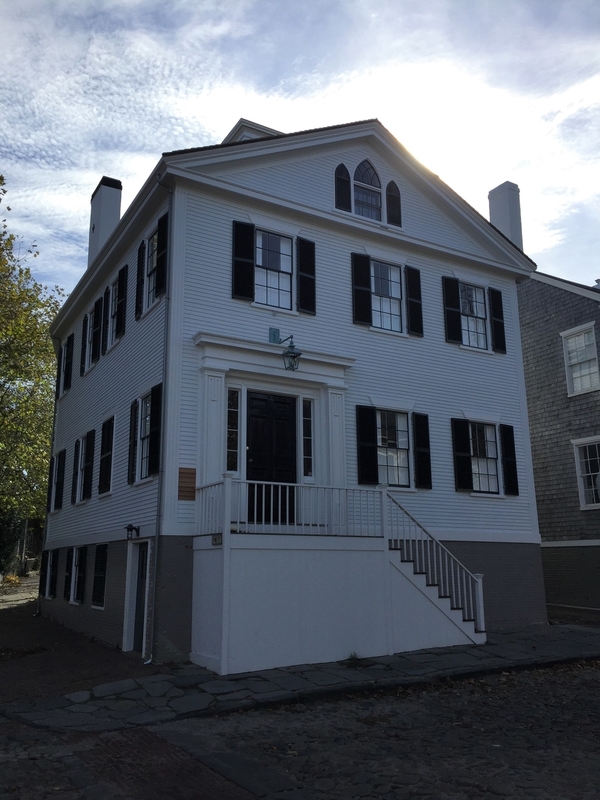 35 Milk Street, built circa 1817 at one time was known as The Big Shop and was used for the building of boats until the mid 1800’s. 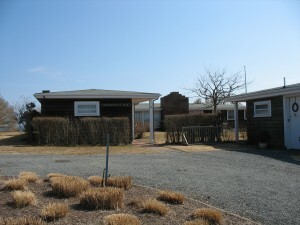 It had been occupied and owned by the same family since 1947, until its recent sale in 2010. 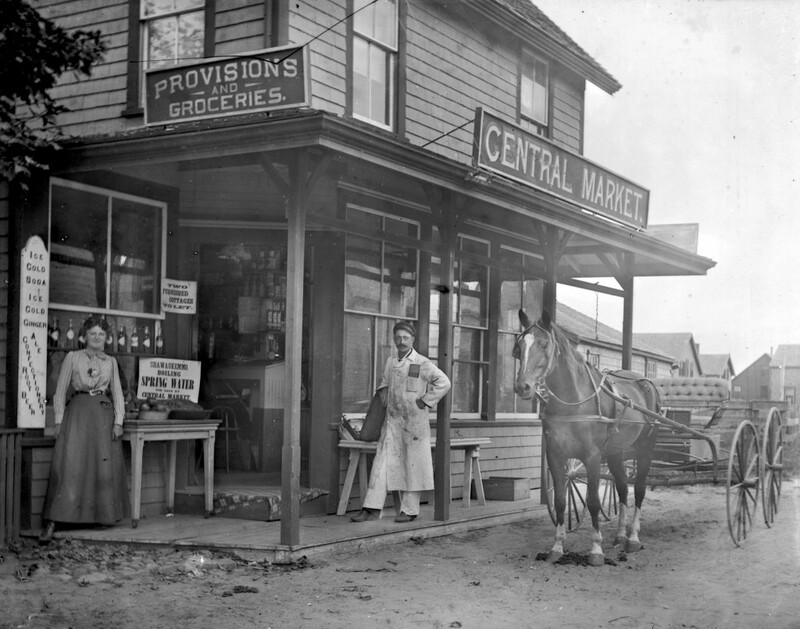 It is part of the historic Milk Street neighborhood most likely, named because it was the early route taken by dairy farms west of town near Hummock Pond to the densely populated part of town where milk was delivered to households and shops. 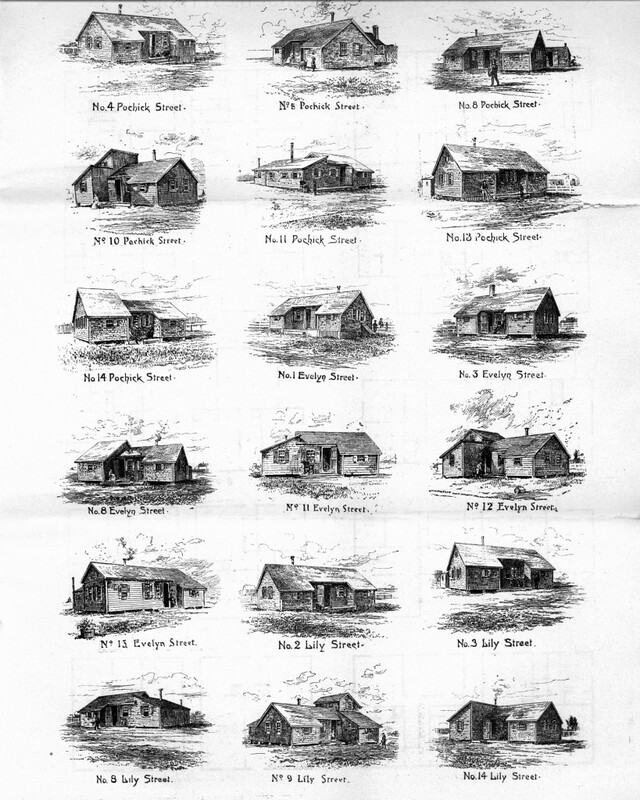 Many early houses are in the area, which once was the center of the local government. The Town House, or court house, was moved from its original location on West Chester Street near No Bottom Pond to the corner of Milk and Main Streets in 1783, and remained the hub of local government until 1836, when the town purchased 2 Union Street, previously the home of the NPT, for that purpose. Today the property is among a list of 10 houses participating in the 9th Annual Tour of Lights. Houses on the list each have elaborate holiday light displays, which can be voted on up until Friday, December 19 at Noon. 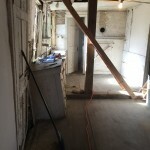 She has taken on the latest preservation venture with partner Pen Austin. 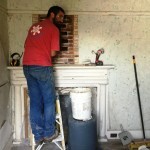 Austin is an expert craftsman in architectural finishes, plaster and lime. She has a true passion for her work and is committed to proper restoration practices. 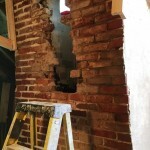 Austin has worked on many historic Nantucket buildings including: 9 New Mill Street, 60 Cliff Road, 18 India Street, and institutions such as the Maria Mitchell House and the Unitarian Meeting House. 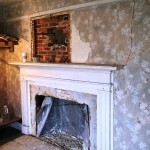 We will be documenting the restoration progress from start to finish. 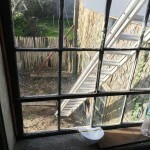 The photos below feature the beginning phases and were taken on November, 11th.